The man identified as Kishan, a resident of Markandeya colony in Jagitial is reported to have a land dispute with one K Lakshma, a native of Anantaram. The man's condition is now said to be stable. 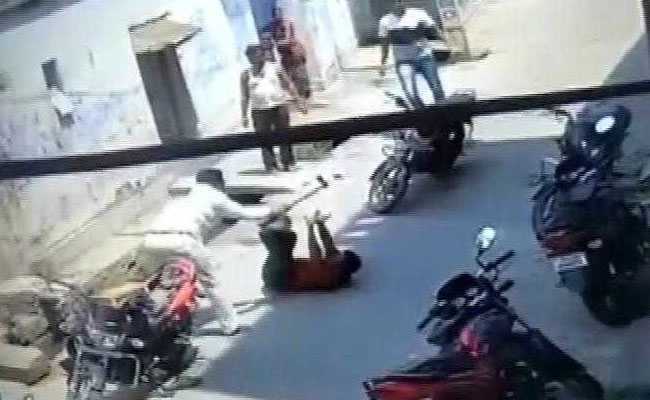 A man in Telangana on Monday was brutally attacked with an axe allegedly over a land dispute, police said. The police have filed a case against accused under section 307 (attempt to murder) of the Indian Penal Code. Special teams of police have been formed to arrest the accused.